If you want your house gain slightly boudoir climate, it’s time for an extreme metamorphosis. 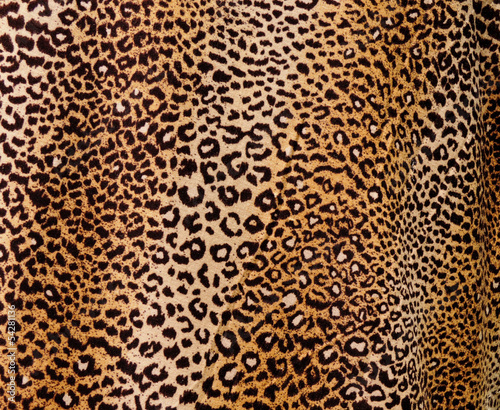 Thanks to a photo wallpaper depicting wild cat - cheetah spots, each room will gain missing character. Say loudly: “It’s my house! I feel good in it!”. Let the whole express you and surprise with every detail.